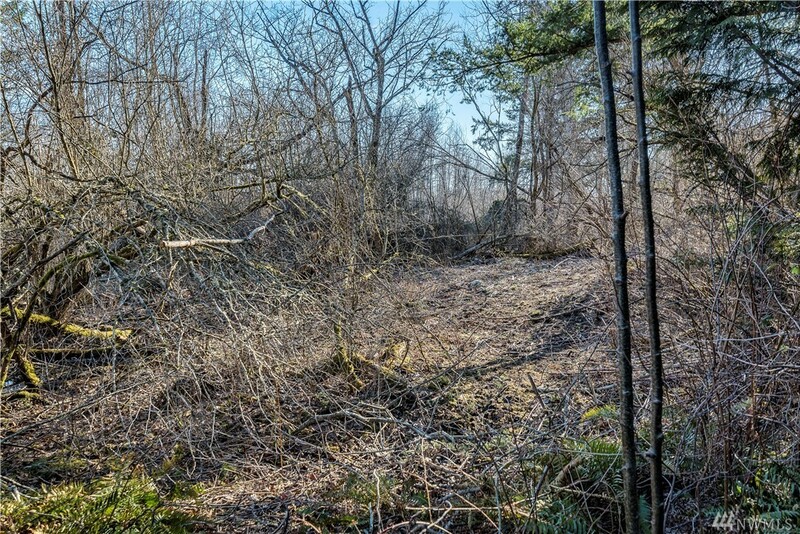 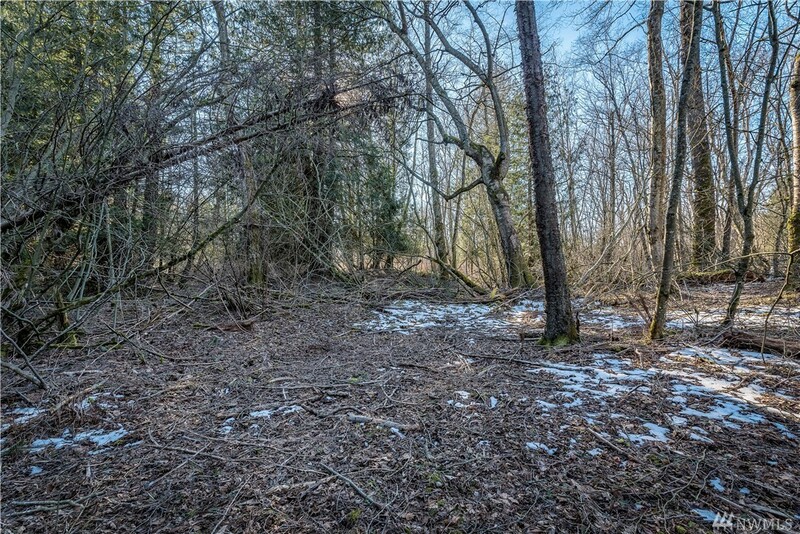 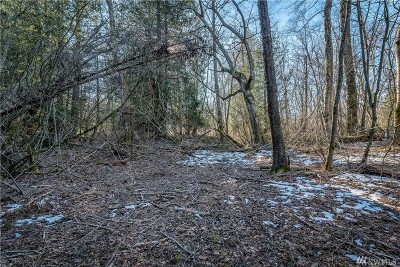 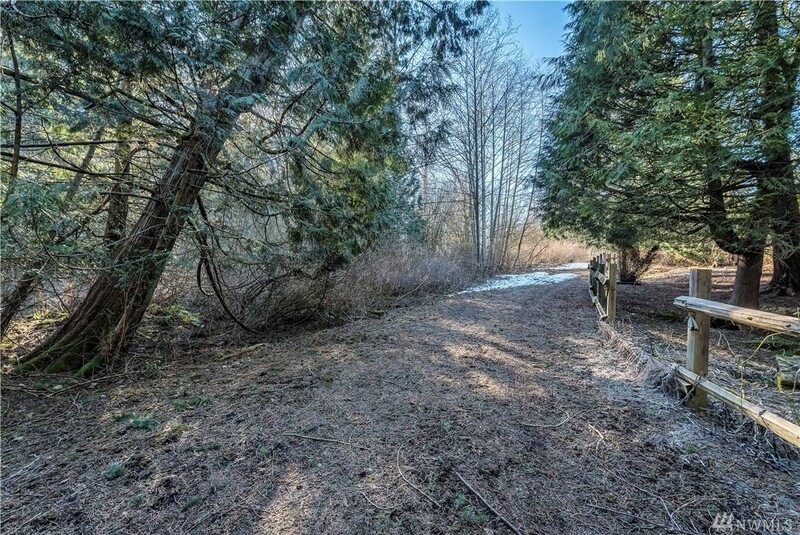 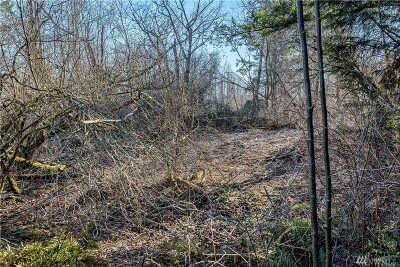 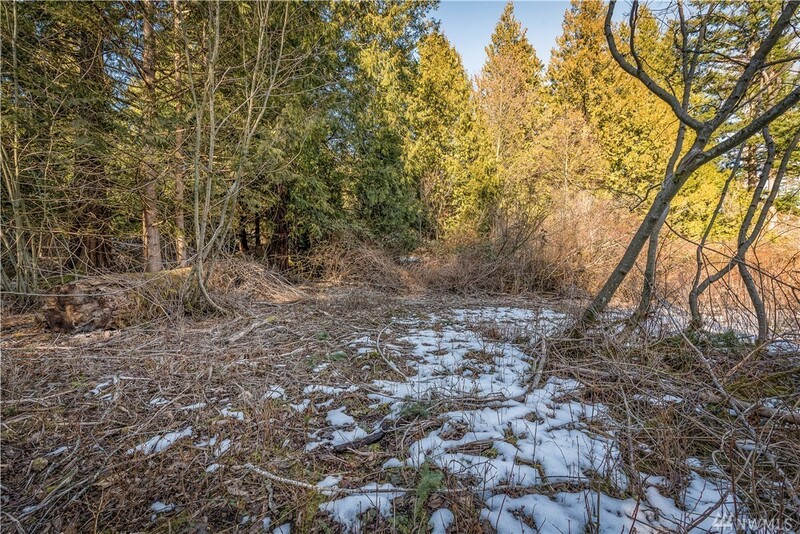 lot: 6.62 acres | Residential Lots & Land - MLS# 1425381 Courtesy of RE/MAX Whatcom County, Inc. 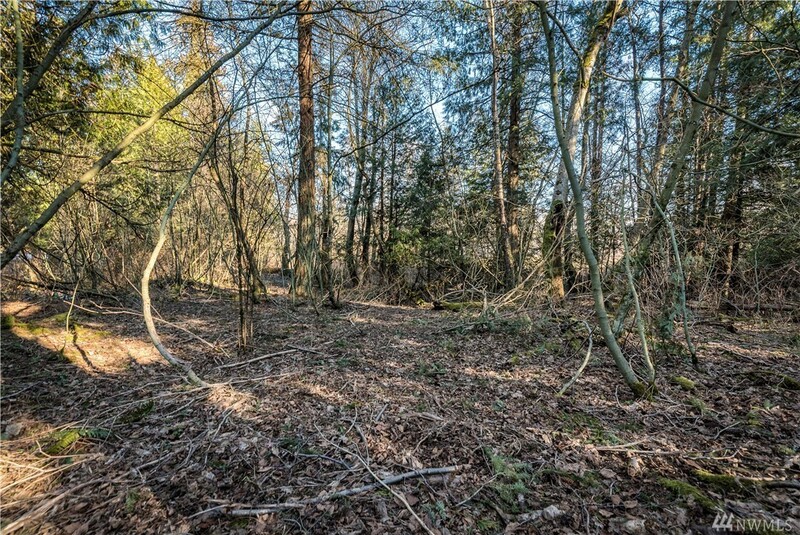 Almost 7 acres of Northwest's finest treed property, Has shared access driveway installed located at 4411 Aldrich RD., Public water in the street (buyer must verify availability and hook up costs), survey done in 09/10/2012, Very private, directly across the street from Cordata Elementary School. 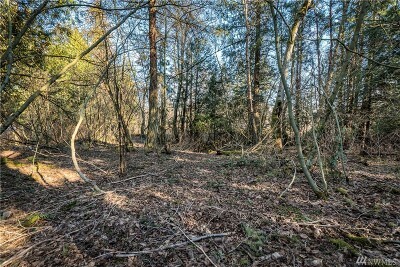 Possible subdivision in future, zoning is URMX, Close to I-5 access and Fred Meyer and Starbucks. 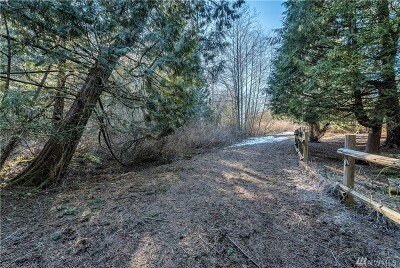 Must see this wonderful property.